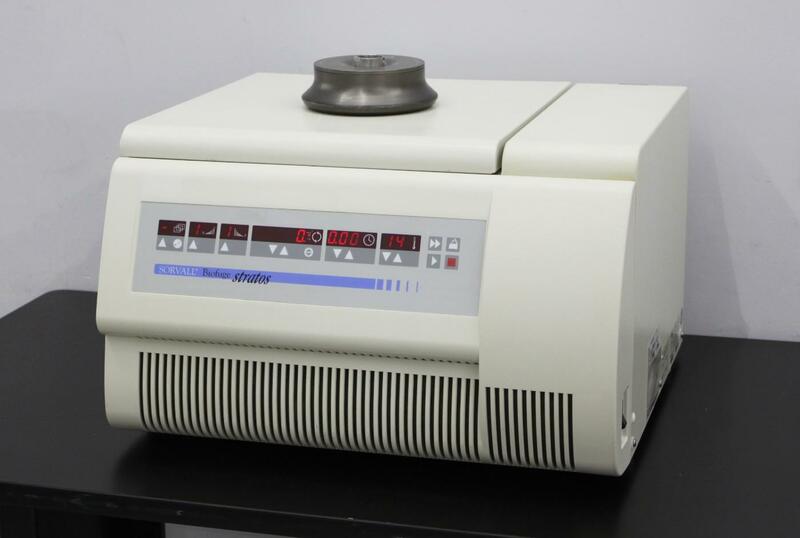 Thermo Fisher Sorvall Kendro Stratos Biofuge Refrigerated Benchtop Centrifuge . New Life Scientific, Inc. Meets manufacturer specs. 90-day warranty. This Stratos will be leaving our shop in better condition than which it came! the manufacturer specifications by nine degrees. have worked on a wide variety of benchtop and floor centrifuges from leading manufacturers, including Beckman, Sorvall/Dupont/Thermo, and Eppendorf.